Bay St. Louis is one of the oldest cities in South Mississippi, established over 300 years ago in 1699 and was originally named Shieldsboro, after a ship’s purser named Thomas Shields. Renamed in 1818 to the current name, Bay St. Louis was slated to be the first state capital but lost out to Natchez, which, shortly thereafter, lost out to Jackson. What wasn’t lost to Jackson was the area’s charm and affinity for the arts. The Queen Anne style home located at 398 Blaize Ave. was built in 1916, and is was the centerpiece of the movie “This Property is Condemned House“, based on a play by Tennessee Williams. This building is now the home of the Bay St. Louis Little Theater. One of the most well-known artists from Bay St, Louis was Alice Moseley. Ms. Moseley began her artistic career at age 60 and lived to be 94. The Alice Moseley House is located at 214 Bookter Street. Many more historic and stunning buildings abound in Bay St. Louis. The best place to go for information is to the Depot Visitor’s Center. This building also houses the Alice Moseley Museum, the Mardi Gras Museum, and the Hancock County Tourism Development Bureau. 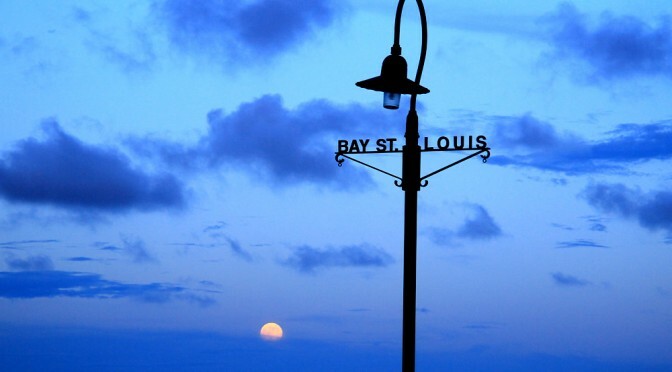 Enjoy getting to know Bay St. Louis!